This weekend at the box office was certainly better than last week’s, although that’s honestly not saying much. A somewhat big film was released, seen by some people, and set to be forgot about in a few weeks time. A bunch of holdovers still made money. It’s the second weekend of December, everyone. Details on that and, yeah, mostly that await in this week’s Box Office Prognosis. At the top was the aforementioned Exodus: Gods and Kings, easily breaking The Hunger Games: Mockingjay Part 1‘s three week streak. The Biblical epic took in about $24.1 million over the three day frame, which is alright-but-not great for the $140 million budgeted film. Granted December releases never quite open huge (it’s always the long haul for films of that irk, although I imagine next year’s Star Wars: The Force Awakens will change that), but it’s still off quite a deal from the comparable Noah, which Paramount opened to about $45 million back in March. And with word of mouth meh so far (poor reviews and a B- Cinemascore), I wouldn’t expect Exodus to get past $80 million or so domestically. That might sound bad but, as I’ve said many a time with this column, foreign grosses are going to be a substantial portion of this final sum. We’ll see how that shapes up in time. In number two is the same old business mostly — The Hunger Games: Mockingjay Part 1 took in another $12.6 million in its fourth week of release, only about $1 million or so less than what its predecessor took in its fourth weekend. 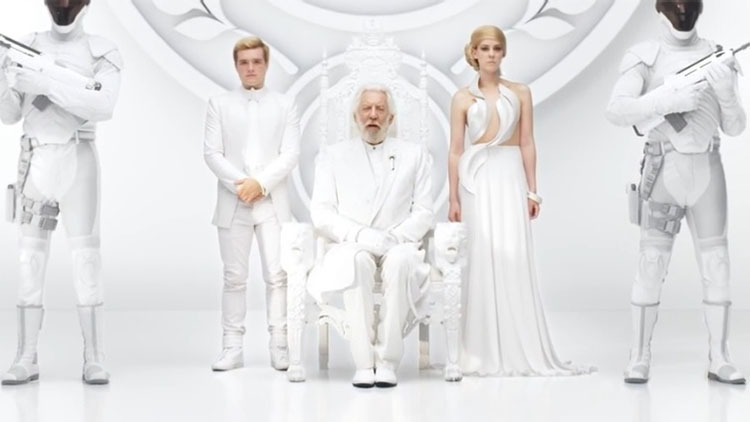 The gross on Mockingjay Part 1’s end though is just (yeah, “just”) $276.8 million, compared to a massive $357 million on The Hunger Games: Catching Fire’s part. Still though, Mockingjay Part 1 is likely to end up with a total gross of around $330 million — which could end up netting it the highest gross of the year over Guardians of the Galaxy. This series will be fine. At number three for the weekend was Penguins of Madagascar, making about $7.2 million its third weekend. The film has now made about $57 million, which is actually quite terrible for Dreamworks animated spin-off. With little traction in the coming weeks, expect Penguins of Madagascar to close off around $80 million. Meanwhile we have Top Five, the Chris Rock directed indie, breaking into the charts in the number four position of the, well, top five. The comedy did quite well in its opening weekend taking in about $6.9 million, which is pretty good for a film that opened in less than 1000 theaters. The real test of the film’s success though will be in the coming months, as Paramount expands the film into more theaters. It’s hard to say now, but I would expect a sum of at least over $30 million. 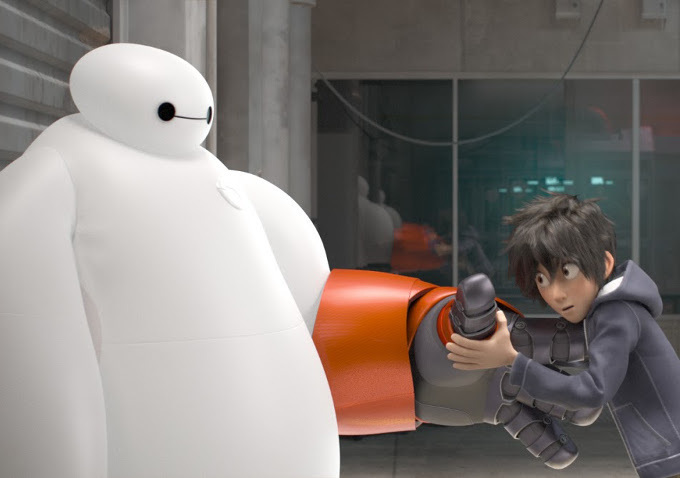 In the final slot for the weekend was holdover Big Hero 6, netting in another $6.06 million. That makes a total of $185 million so far for the Marvel animated adaptation; it’s going to soon overcome Wreck-It Ralph’s $189 million, and is still on track for a total in the $200-$205 million range. The box office Top 10 for December 12-14, 2014. Check back next week to see well The Hobbit does in its final opening. See you then!